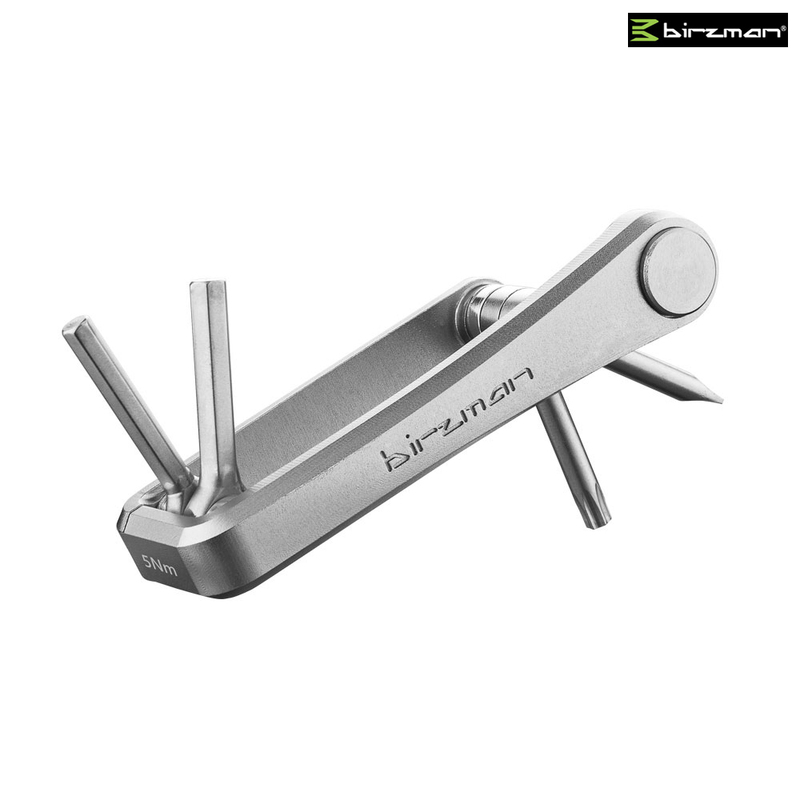 With this multitool in hand, the precision of a torque wrench is at your fingertips whenever you need it. Your bike is just a reassuring click away from ultimate accuracy. Great for stems, handlebars, seatposts and more.